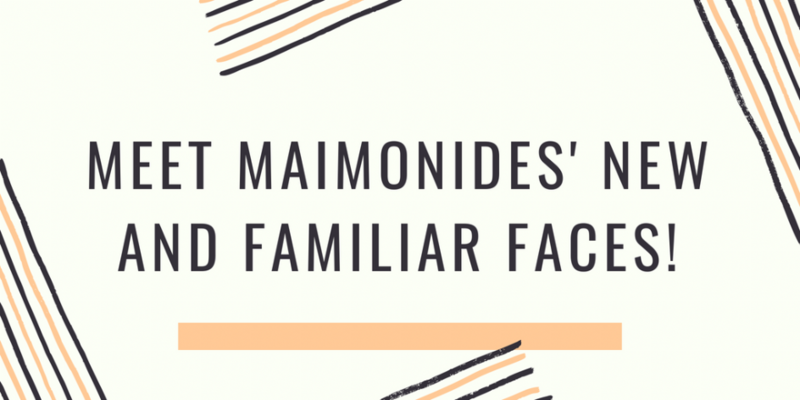 NewsletterGet a glimpse into the world of Maimonides! 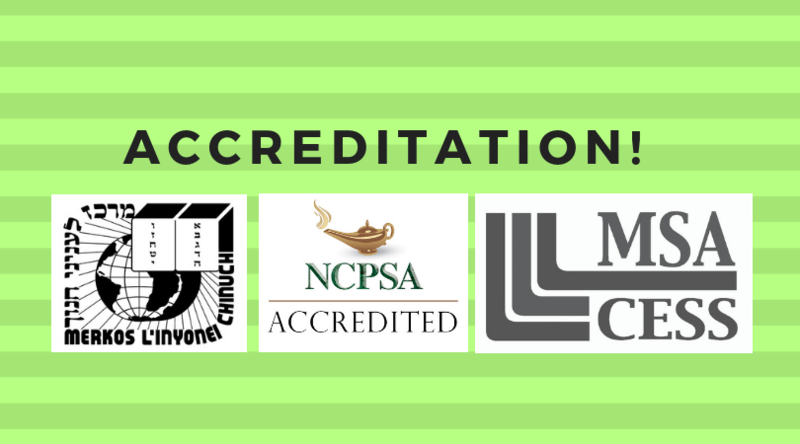 Videos Enjoy these great clips of Maimonides in action! 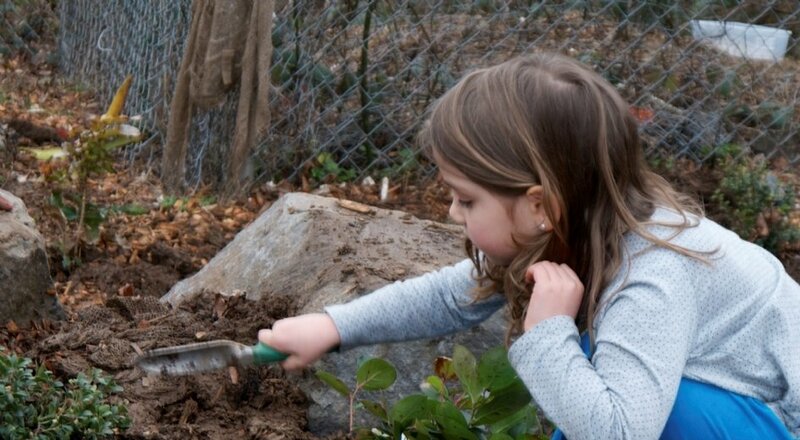 Parenting and Education The mystery and the mysticism of raising children. 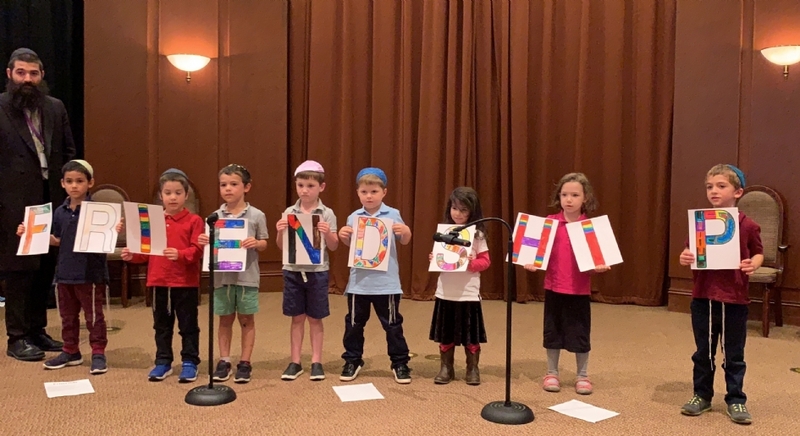 Mothers and fathers tell of the love and the pain, the joy and the fears, the wisdom and the faith, the mystery and the mysticism of raising children. 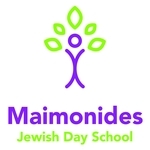 Maimonides Jewish Day School is committed to educating the whole child, providing personalized, meaningful, and empowering Judaic and General Studies education for the 21st century student to be a life long learner.